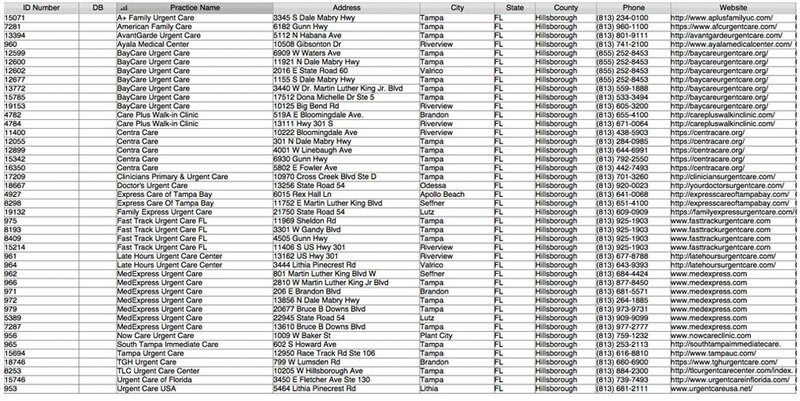 Tap into our database of 11,000+ Urgent Cares. Great for industry research, tracking competition in markets of interest and identifying acquisitions. 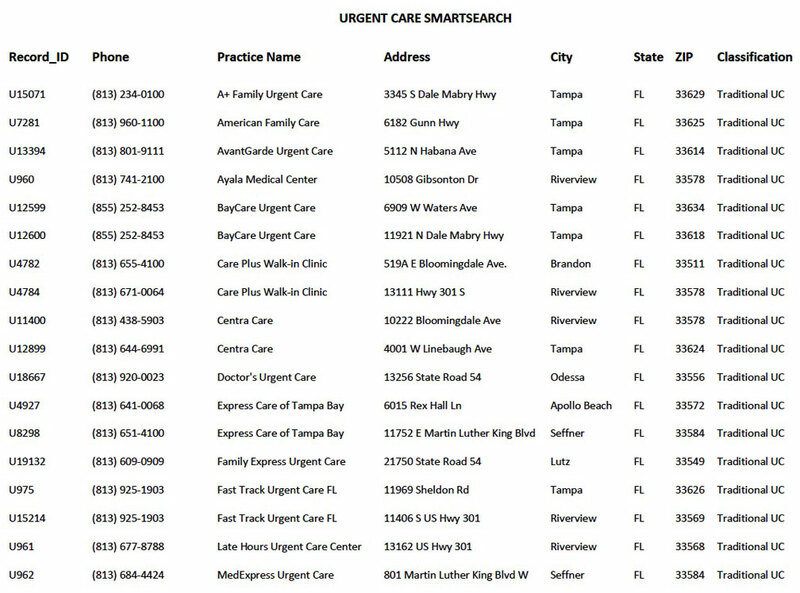 Urgent Care SmartSearch combines online access to the National UC Realty national database of Urgent Care clinics with a flexible, easy-to-use software program. You can quickly review the listings that match your search criteria and view a clinic of interest on a map via Google Maps. when you print your listings.